Putting a pin in the map and taking off in any direction, the Roxy crew have ended up tackling some serious sub-zero sessions. From the snowy shores of Japan in winter to the endless icebergs of Antarctica, we’re ready for whatever the weather throws at us thanks to Roxy’s range of womens wetsuit boots. Built for the brave wave chaser that won’t let a little chill get in their way of stoking surf, our wetsuit boots create an essential layer between bone chilling conditions and your wetsuit. 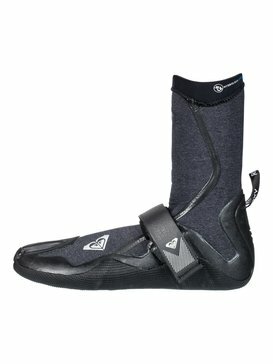 Suit up in our collection of cold water wetsuit shoes. 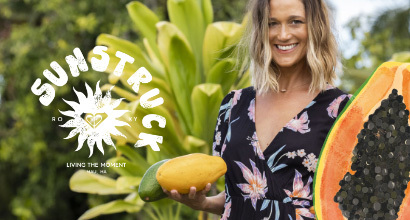 Whether you’re tackling bleach white beach breaks on your home surf or taking to the skies on the search of crowd-free coasts, Roxy has got you covered with our selection of water shoes and insulated neoprene boots. Offering essential protection against the coldest climates on the planet, our range of surfing shoes and reef shoes are the ideal addition to your winter arsenal. 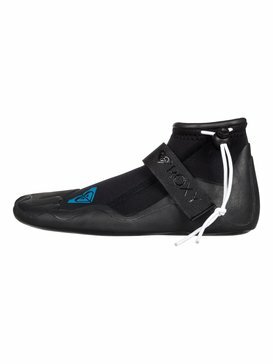 Making diving in and walking out a pain-free affair, Roxy wetsuit boots are available in a range of thicknesses to suit your set up. Designed to shield your skin against the painful effects of cold water flushing, our 5mm surf booties and 7mm surf booties have been road tested in the coldest and cut throat conditions out there. 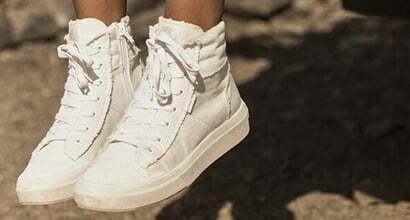 Developed with soft touch thermo linings and adjusted thicknesses to suit the shoreline you’re about to tackle, our surf booties are a trusted winter staple for the European surf scene – whilst our reef boots help protect your extremities from the dreaded shred factor – leaving you in one piece, no matter what the waves have in store. Inspired by the women shaping extreme surfing, Roxy’s collection of wetsuit boots are built for the untamed wave chaser with an appetite for the unknown. 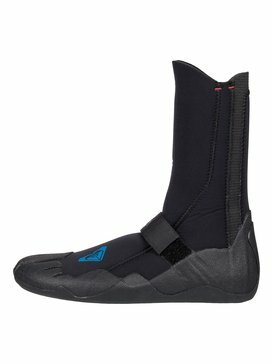 Made for maintaining your body temperature in those killer close outs and chilling duck dives, our selection of neoprene shoes are rated as the best wetsuit boots for cold water surfing thanks to their essential ergonomic qualities that reduce water flushing and improve movement right through your session. Bringing years of shoreline experience to the design table, Roxy wetsuit boots are renowned for their durable and form fitting design. Offering seamless protection and improved rip/tear resistance, the Roxy team are on an endless search to empower our team riders with action layers that fight back against the elements. 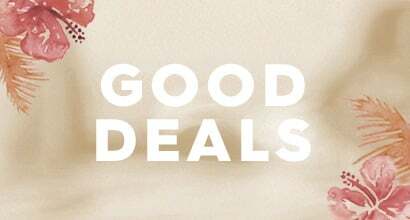 Leave your excuses at the shore and dive in with Roxy’s surfing shoes. 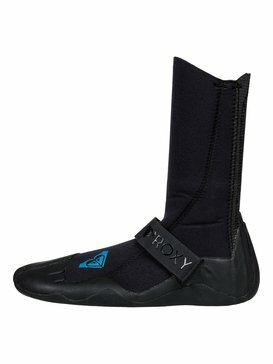 Developed for the world’s wild places, Roxy’s range of wetsuit boots have been created with heat retaining linings, flush-resistant neoprene materials and form fitting features that help keep you in your element, in every element. Designed for varying water temperatures across the globe, our durable and resistant wetsuit boots offer crucial protection between cold water waves and your wetsuit. 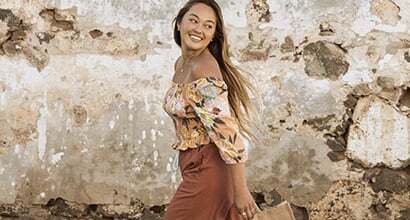 Shop the latest designs over at the Roxy web store and get exclusive deals, discounts and offers on super fast shipping – only when you buy online.